Mr. Davelle S. McMoore transitioned from this earthly life on August 21, 2018. 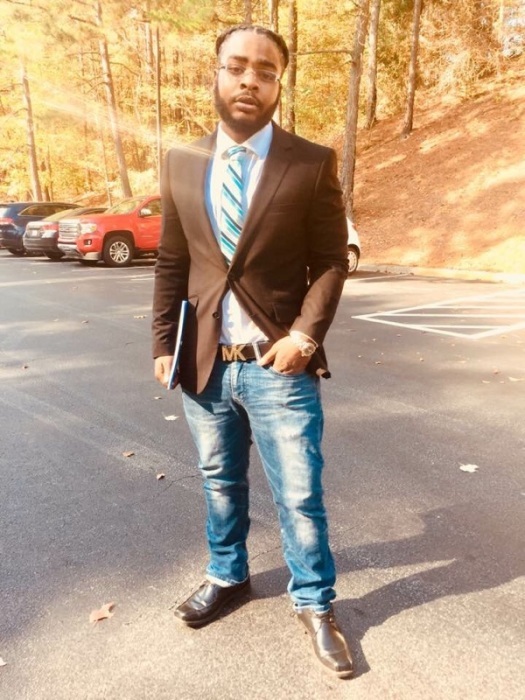 Davelle was preceded in death by his father David T. McMoore Sr., one brother; Christopher T. Winfield, and his grandmother; Tiney Brown Wilkins- Smith. He is survived by one son; Silas McMoore, his mother; Lilly F. Wilkins McMoore-Baker (Step- Father Nigel Baker), brothers; David T. McMoore Jr., Davonne R. McMoore Sr., Fiance; Shakeena Crudup, Grandparents; Marcella McMoore and Jerome Smith, and one great grandmother; Dorothy Allen, one niece and three nephews.